The councilor is alleged to have abducted the 14-year-old victim and her friend in Lerato Park informal settlement in Kimberley last Friday. The ANC Women’s League is shocked at the charges leveled against a Kimberley ANC ward 8 councilor who is facing charges of sexually violating and abducting a 14-year-old girl with mental disabilities. 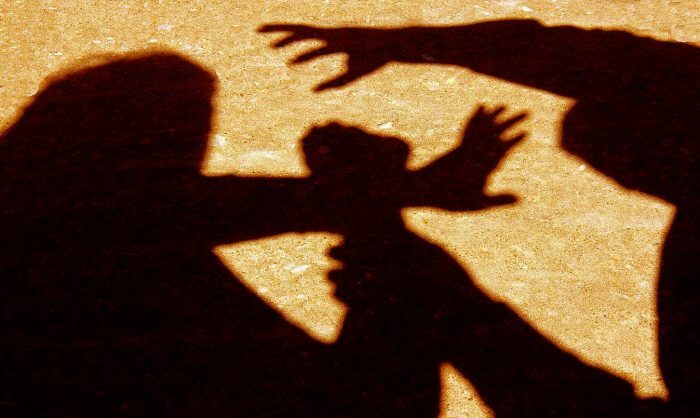 The councilor is alleged to have abducted the 14-year-old victim and her friend in Lerato Park in Northern Cape on Friday, February 8 and kept them against their will until February 10. In a statement, the women’s league called on the accused to step down on his role as a ward 8 councilor until the conclusion of the investigations and the delivery of the verdict by the courts. His membership in the ANC must be suspended until all the due processes are concluded. The league’s secretary general Meokgo Matuba told The Citizen they were awaiting further details on the matter after the accused was taken into police custody on Thursday. Asked when the accused would appear in court, Matuba said the league were awaiting more information from “the leadership,” who would provide them with information. “Where we stand, we are still awaiting more information from law enforcement and the leadership on details of the abduction.” The councilor, whose name was given to The Citizen is still awaiting a court date, according to Matuba. This follows a couple of other cases linked to ANC members. In December 2018, the National Prosecuting Authority confirmed they were investigating former Western Cape ANC leader Marius Fransman, who was facing crimen injuria and sexual assault charges. A News24 report said the complainant, Louisa Wynand asked police to investigate a case of sexual assault, which took place in January 2016 while the ANC was holding birthday celebrations in North West. NPA spokesperson Phaladi Shuping told the publication that the prosecuting authority was in talks with provincial branches to centralise the case, as some of the incidents allegedly also took place in the North West and Western Cape. Former ANC MP and deputy minister of education Mduduzi Manana was fined R100,000 for assault, after a video emerged on social media showing the altercation he had with a woman in a club. He was sentenced to 12 months imprisonment or a fine of R100,000. He opted for the fine. He resigned from his position in the higher education ministry. He was later accused of assaulting his domestic worker, Christine Wiro. The charges were later dropped.